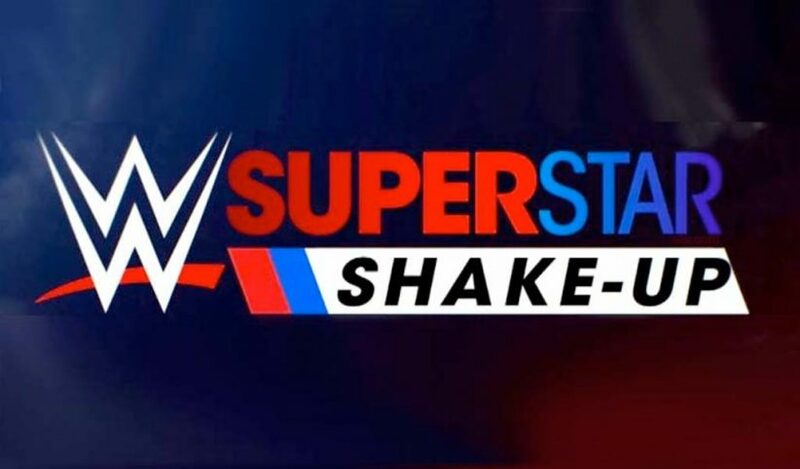 Next week, WWE will present the yearly Superstar Shake-Up, the exercise that has replaced the Draft over the past few years. 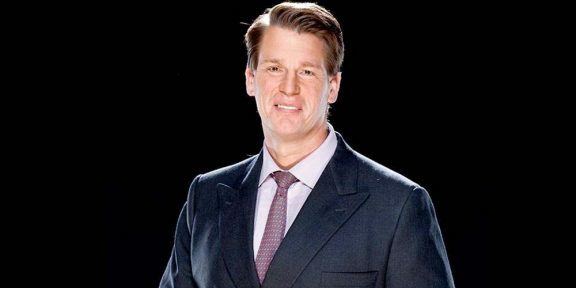 Ever since WWE split the brands again, the Superstar Shake-Up has taken place the week after WrestleMania. 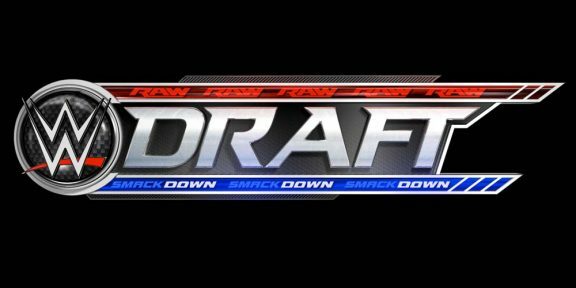 Last year, 19 Superstars moved to Raw, 17 moved to Smackdown, and six from NXT received the main roster call-up. Those who moved to Raw in 2018 involved Baron Corbin, Bobby Roode, Breezango, Chad Gable, Dolph Ziggler, Drew McIntyre, Jinder Mahal, Sunil Singh, Kevin Owens, Mike Kanellis, Mojo Rawley, Natalya, Sami Zayn, The Ascension, The Riott Squad, and Zack Ryder. 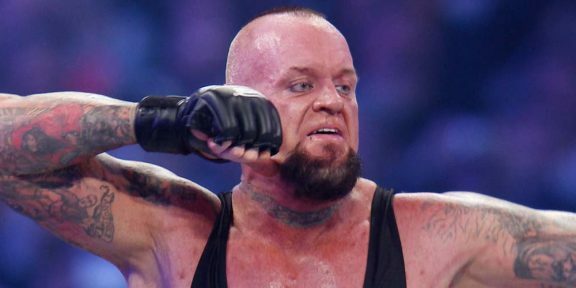 Those who moved to Smackdown were Alexander Wolfe, Andrade, Asuka, Big Cass, Cesaro, Eric Young, Jeff Hardy, Karl Anderson, Killian Dain, Luke Gallows, Mandy Rose, The Miz, R-Truth, Samoa Joe, Sheamus, Sonya Deville, and Zelina Vega.